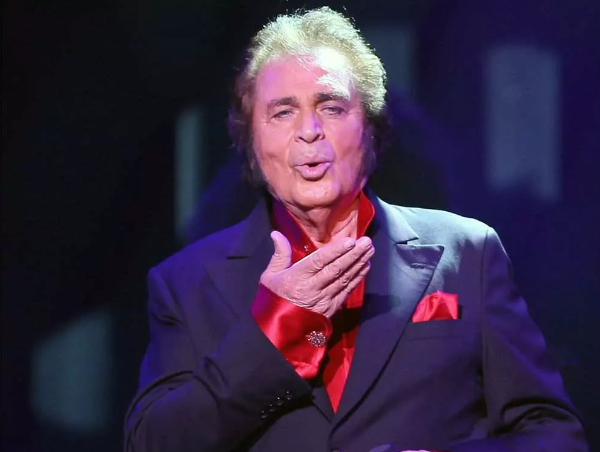 International music legend Engelbert Humperdinck will be performing live at the Orleans Showroom in Las Vegas, NV on Saturday February 25th. Presale tickets are now available for purchase. General Public Onsale starts on Saturday, November 12, 2016 at 12:00 PM PST.